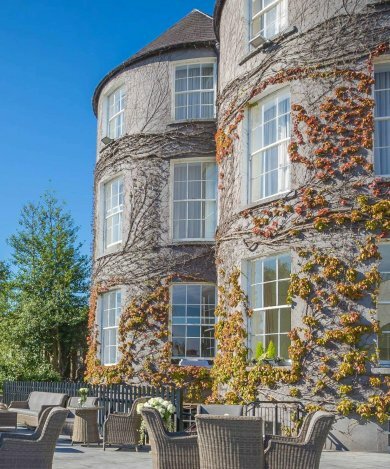 Situated right in the heart of Ireland’s Ancient East, Kilkenny, Ireland’s Medieval Capital is perfectly located and connected for domestic and international visitors, just 90 minutes from Dublin, two hours from Cork, and three hours from Belfast. One of the best and unique features of Kilkenny is its compactness, allowing you to explore everything it has to offer on foot! The Medieval Mile starts at Kilkenny Castle, taking you through our narrow streetscapes, stopping off at the key historical buildings and landmarks on your way. You will first come to the Medieval Mile Museum, followed by a walk down the high street towards Rothe House and the Smithwicks Experience, followed by a visit to St. Canice’s Cathedral and Round Tower. Each unique and full of rich history - a must visit during your stay in Kilkenny! Take a look at our printable Medieval Mile Map, or stop by the reception, where the team are would be happy to share their local knowledge on the best things to see and do! The Medieval Mile Museum is Kilkenny's newest visitor attraction, located in the heart of Kilkenny city! Set in 13th Century St.Mary's Church and Graveyard, you can unearth 800 years of our history under one roof! The Museum offers guided and self-guided tours and they have audio guides available in 5 different languages! With eight centuries of history whispering from its walls, Kilkenny Castle is one of Ireland's most iconic and historic sites. 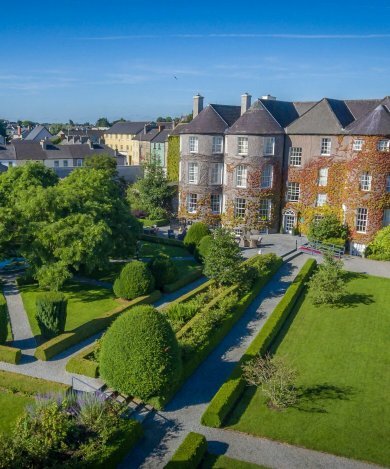 Nestled in the centre of Ireland’s Medieval Mile, Rothe House and Garden is the only example of an early 17th century merchant's townhouse in Ireland, and is one of Kilkenny's hidden gems. Built between 1202 and 1285, St Canice's has been preserved in its original style and form. Worship has taken place here for over 800 years. See the wonderful stained glass and the largest collection of ancient monuments. View Kilkenny and the surrounding area from the 9th century round tower (weather permitting) and see the seat of the bishop of Ossory dating back to 1120AD.